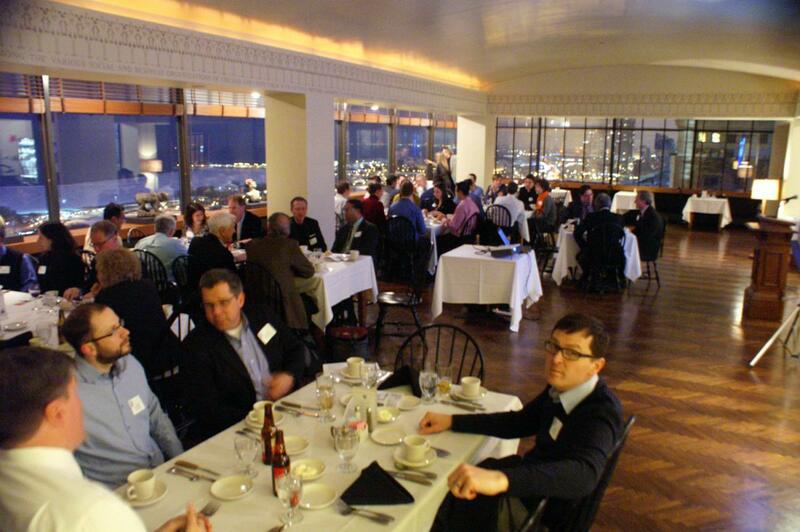 Dinner meetings are held on the first Tuesday of the month at the Cliff Dwellers Club in Chicago. The event includes a cocktail hour, dinner, and presentation. Presentations are typically member firms' projects related to structural engineering. In April and November, our dinner meetings are replaced with the Structural Engineers Foundation Lecture. 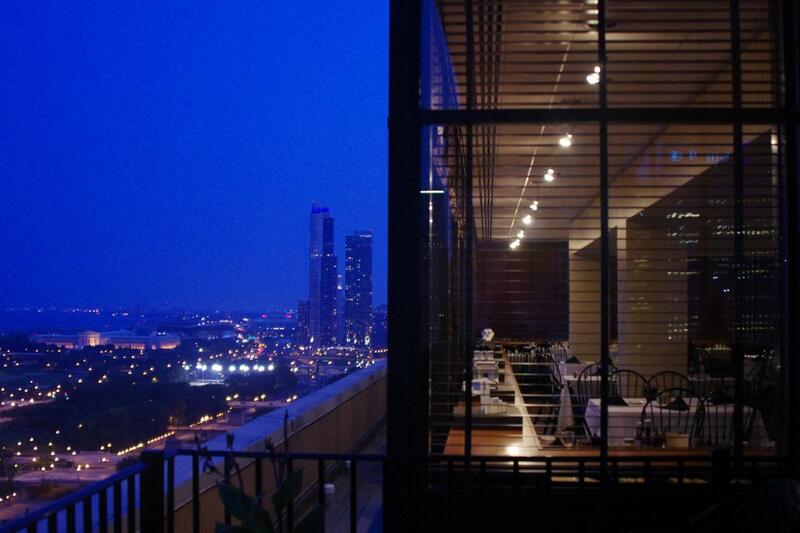 Dinner meetings are not held during the summer months of June, July, and August. Are you looking for information about a past Dinner Meeting? Click on the links below!